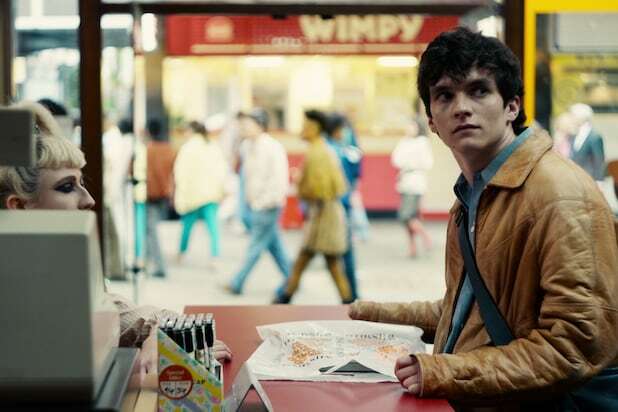 Viewers experienced their own personal episode of “Black Mirror” late on Thursday night (and in the wee hours of Friday morning) as they awaited the arrival of Season 4 of the Netflix anthology series. Fans took to Twitter to voice their frustration that the show did not drop at 12 a.m. ET as they expected it too. While they were having a shared battle with technology and worldwide existential crisis (both totally on-brand with the show’s themes) Netflix had warned them the new episodes would arrive at 12 a.m. PT via their own Twitter account. Heck, creator Charlie Brooker even gave ‘em a heads up. But time zones are trick, you know? *Fairly* sure Black Mirror S4 will magically appear on your Netflix shelf at around midnight PST (which is 8am GMT). To be clear, a Netflix original series is usually available in its entirety at 3 a.m. ET/midnight PT on the day it’s scheduled to drop — which for “Black Mirror” Season 4 was Dec. 29. Every now and then the streaming service throws a curveball, like when they released Season 3 of “House of Cards” at 6 a.m. ET/3 a.m. PT in February 2015. See the best fan reactions to the confusion over “Black Mirror”s release time below. “Black Mirror” Season 4 is available for streaming on Netflix starting on Dec. 29 at 12 a.m. PT — seriously. 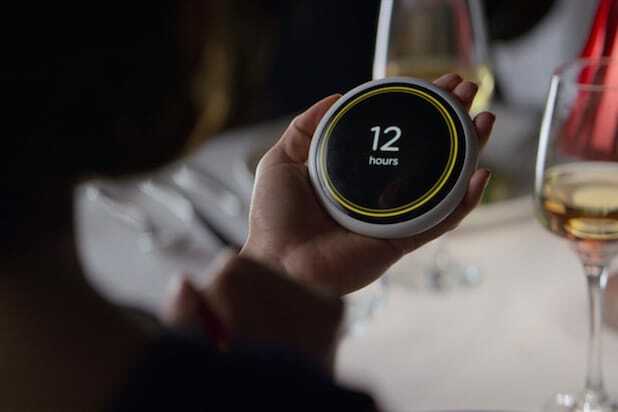 ‘Black Mirror’ Season 4 Reality Check: How Close to All That Futuristic Tech Are We?